This is a recreation of The Goldberg Variations by Johann Sebastian Bach. 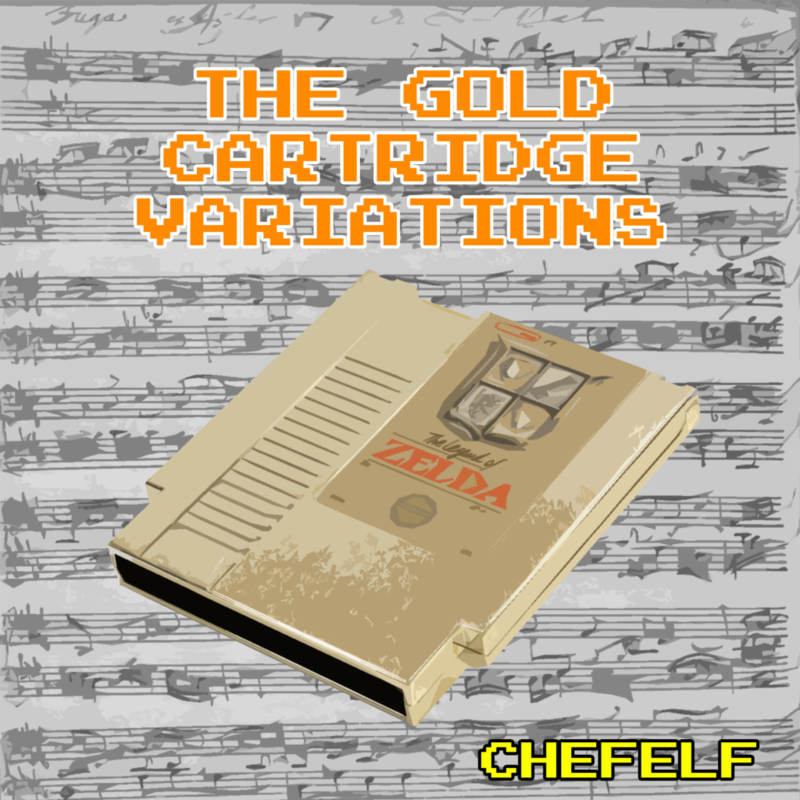 Once again this Bach collection is being rendered using the sounds of the NES. While I’m not exactly a scholar of Bach I’ve always enjoyed his music and enjoyed bringing a new take to music hundreds of years old with sounds that are decades old.